NEWS FLASH! Snak Shed's New Look Has Arrived! We are so excited to reveal the new designs! 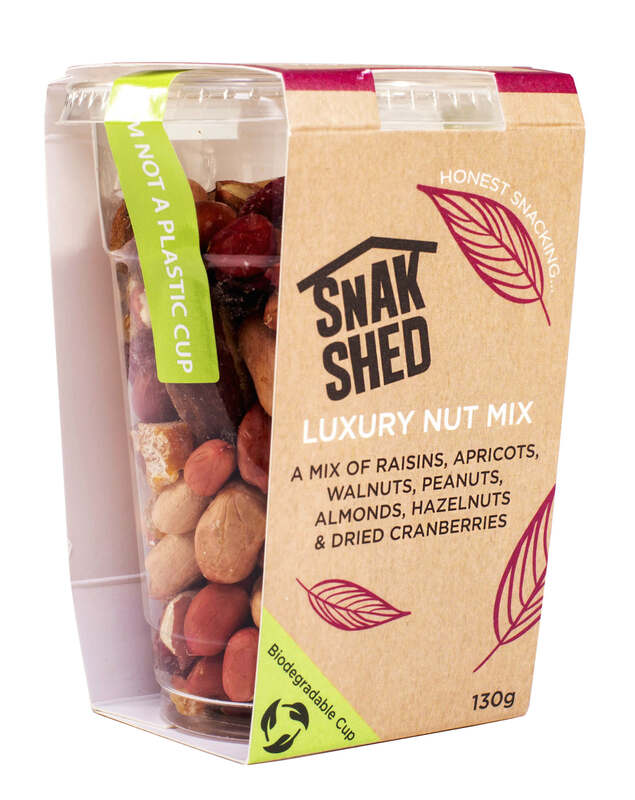 Snak Shed's new look has been designed to incorporate consumer's growing interest in sustainable packaging and the nations favourite snacks! The cups are 100% biodegradable since they are completely plastic free. Made from corn starch, they decompose over time in the right conditions! 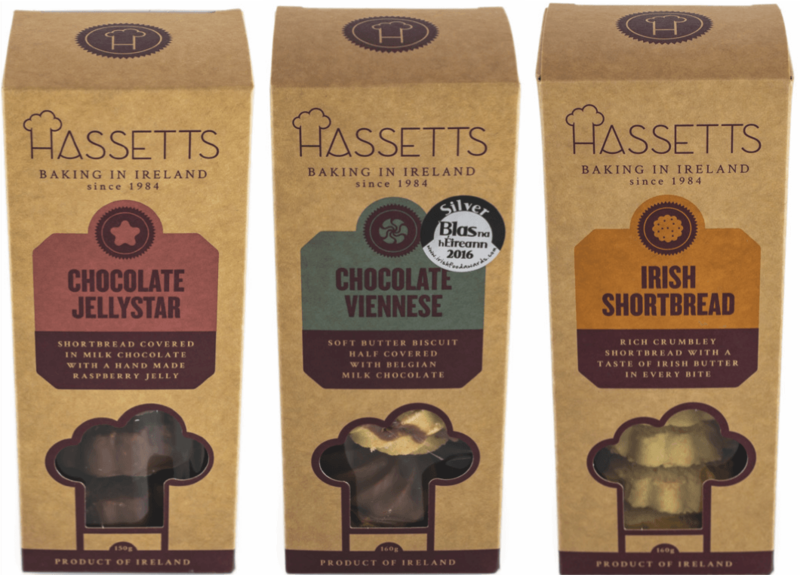 Hassetts is committed to delivering quality and innovative baking and confectionery products to all our customers every day. We take time to source the best ingredients available locally and we continuously improve our processes in alignment with our sustainable future ethos. 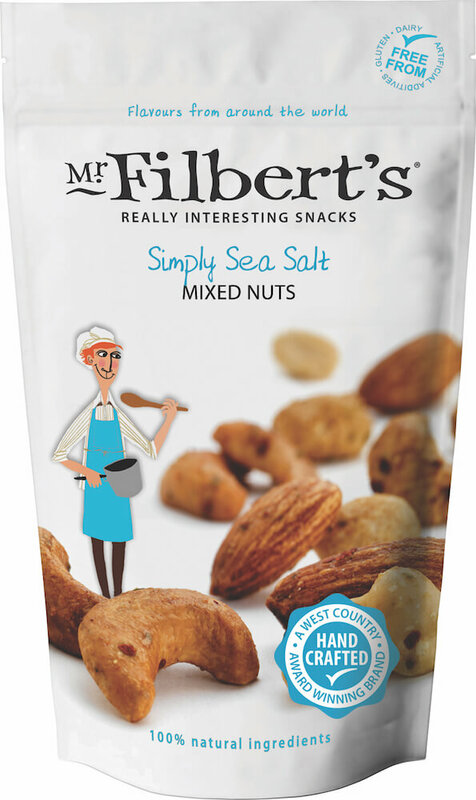 Filberts Fine Foods has developed a delicious range of fusion, artisan snack recipes at its SALSA food accredited site in glorious Somerset, close to Glastonbury Tor. 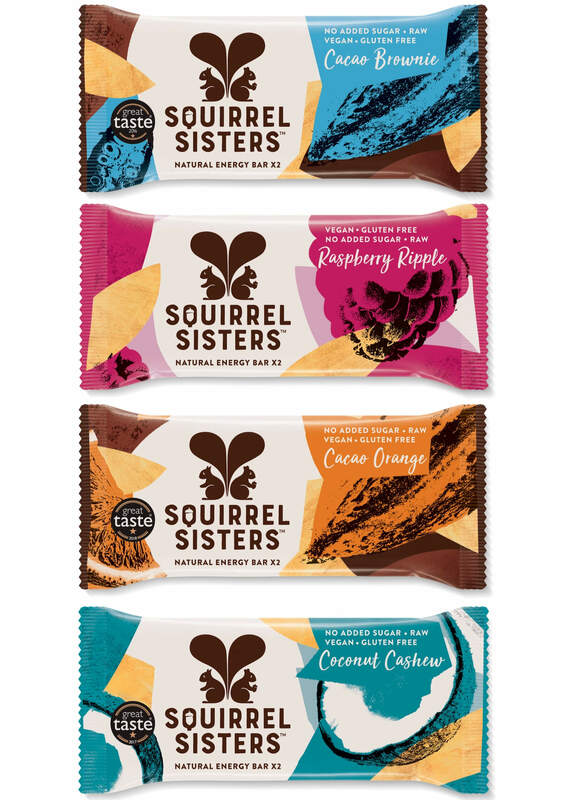 Our bars are all vegan, raw, paleo, high in fibre, gluten-free, and most importantly refined sugar-free. 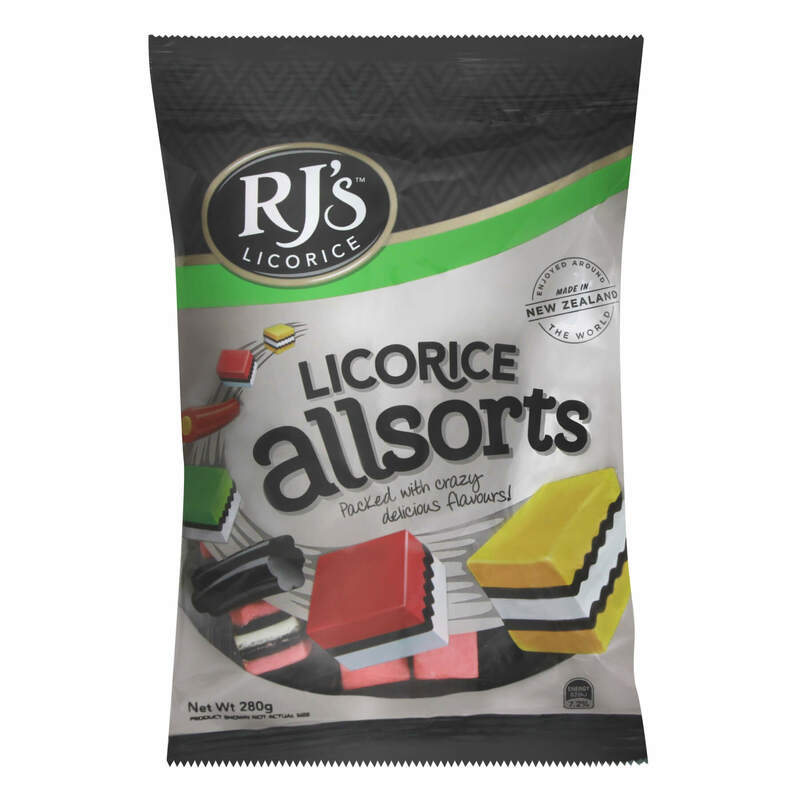 Sticking to what Kiwi's know and love has produced the best licorice you'll ever put in your mouth - straight from New Zealand!